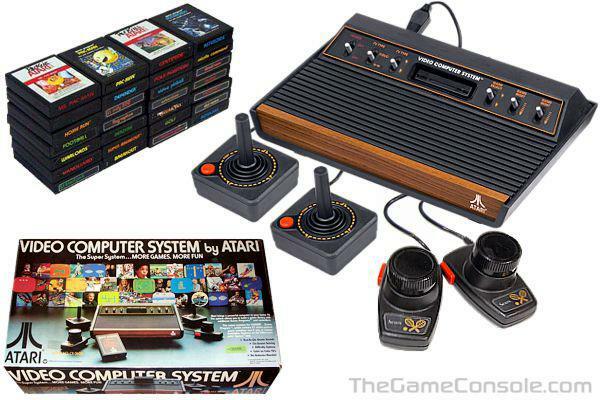 The Atari 2600, released in 1977, is the first successful video game console to use plug-in cartridges instead of having one or more games built in. It was originally known as the Atari VCS, for Video Computer System, and the name "Atari 2600" (taken from the unit's Atari part number, CX2600) was first used in 1982, after the release of the more advanced Atari 5200. Atari expanded the 2600 family with two other compatible consoles. The Atari 2700, a wireless version of the console was never released due to design flaws. The Sleek Atari 2800 released to the Japanese market in 1983 suffered from competition from the newly-released Nintendo Famicom. Following a series of arcade game successes in the early 1980s, Nintendo made plans to produce its own console hardware that had removable cartridges, a feature not included with the company's earlier Color TV Games product. Designed by Masayuki Uemura and released in Japan on July 15, 1983, the Nintendo Family Computer (Famicom) was slow to gather momentum: during its first year, many criticized the system as unreliable, prone to programming errors and rampant freezing. Following a product recall and a reissue with a new motherboard, the Famicom's popularity soared, becoming the best-selling game console in Japan by the end of 1984. Encouraged by their successes, Nintendo soon turned their attentions to the North American markets. In June 1985, Nintendo unveiled its American version of the Famicom at the Consumer Electronics Show (CES). With a completely redesigned case and a new name, the Nintendo Entertainment System (NES) proved to be just as popular in America as the Famicom was in Japan, and played a major role in revitalizing interest in the video game industry. It was 1989. 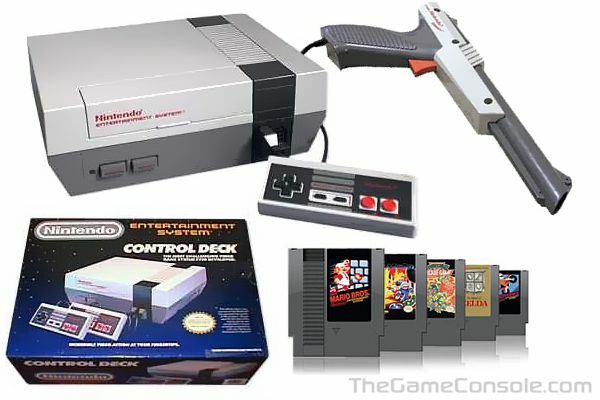 Nintendo's NES had reigned supreme in the video game market for nearly five years, and it was time for a new system to take over the throne. Sega's Master System, while graphically superior to the NES, failed to make any kind of lasting impression in the U.S. market (although it was very popular in Europe), and Sega knew that their next system would not only have to be superior to everything else out there, but they'd have to have a lot of third-party developers lined up. After two years of development, Sega introduced their "next generation" system to the world in late 1989. 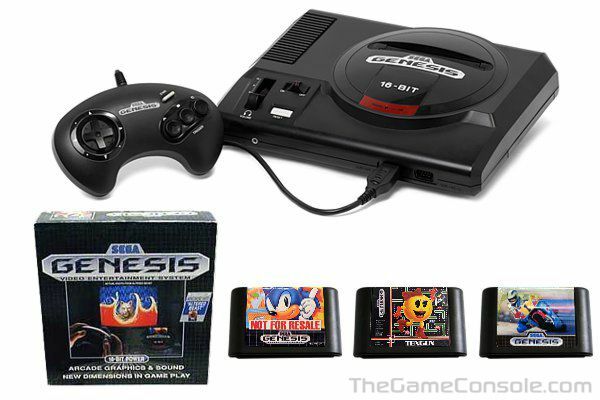 Known as the Genesis in the West, and the Mega Drive in the east, Sega began an aggressive marketing campaign, not only to customers, but also to developers. Although NEC's TurboGrafx-16 had beat the Genesis to market by nearly four months, Sega quickly regained lost ground, thanks to their line-up of quality arcade conversions, killer sports games, and most of all, the full support of Trip Hawkins and Electronic Arts. 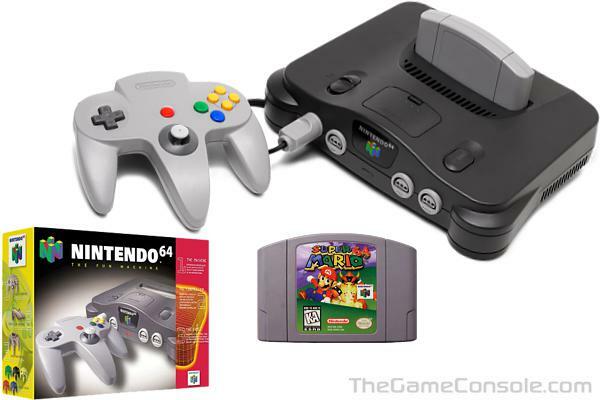 The Nintendo 64, commonly called the N64, is Nintendo's third home video game console. The N64 was released on June 23, 1996 in Japan, September 29, 1996 in North America, 1 March 1997 in Europe/Australia and September 1, 1997 in France. It was released with only two launch games in Japan and North America (Super Mario 64 and PilotWings 64) while Europe had a third launch title in the form of Star Wars: Shadows of the Empire (which was released earlier in the other markets). The Nintendo 64 cost $199 at launch in the United States. During the developmental stages the N64 was referred to by its code name, Project Reality. The name Project Reality came from the speculation within Nintendo that this console could produce CGI on par with then-current super computers. Once unveiled to the public the name changed to Nintendo Ultra 64, referring to its 64-bit processor, and Nintendo dropped "Ultra" from the name on February 1, 1996, just five months before its Japanese debut. 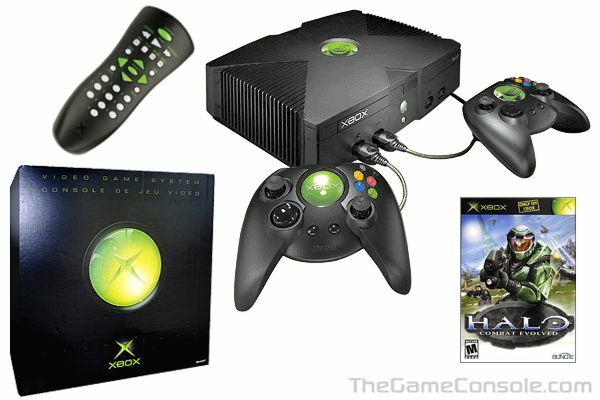 The Microsoft Xbox is a sixth generation era video game console first released on November 15, 2001 in North America, then released on February 22, 2002 in Japan, and later on March 14, 2002 in Europe. The Xbox was Microsoft's first independent venture into the video game console arena, after having developed the operating system and development tools for the MSX, and having collaborated with Sega in porting Windows CE to the Sega Dreamcast console. 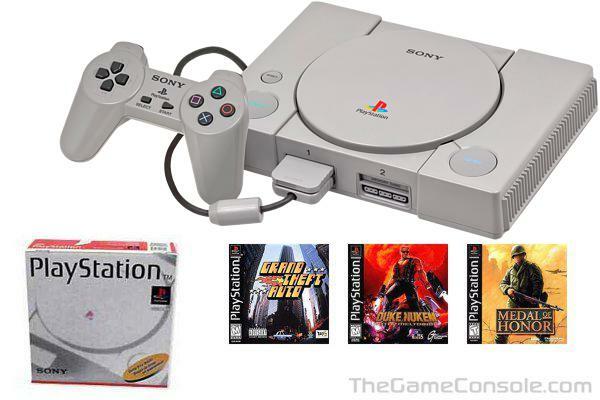 Notable launch titles for the console include Amped, Dead or Alive 3, Halo: Combat Evolved, Oddworld: Munch's Oddysee, and Project Gotham Racing. In November 2002 Microsoft released the Xbox Live on-line gaming service, allowing subscribers to play on-line Xbox games with (or against) other subscribers all around the world and download new content for their games to the hard drive. This on-line service works exclusively with broadband. 250,000 subscribers had signed on in 2 months since Live was launched. In July 2004, Microsoft announced that Xbox Live reached 1 million subscribers, and announced in July 2005 that Live had reached 2 million. The Xbox 360 is Microsoft's newest video game console, the successor to their original Xbox. It was released on November 22, 2005 in North America, December 2 in Europe, and December 10 in Japan. It will be released on February 2, 2006 in Mexico, February 24 in South Korea, and March 2, 2006 in Australia, New Zealand, Hong Kong, Taiwan and Singapore. 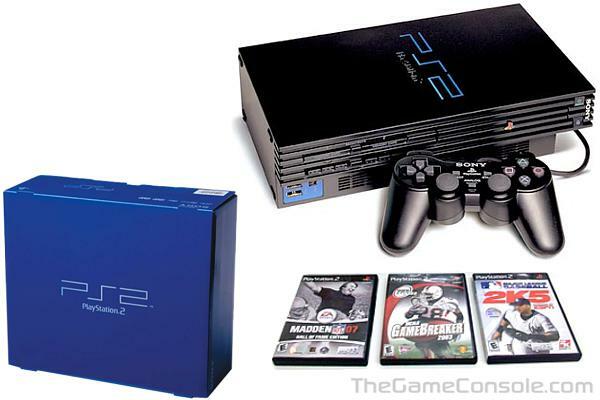 The Xbox 360 will compete against the upcoming generation of consoles, including the Sony PlayStation 3 and Nintendo Revolution, and was officially unveiled on MTV on May 12, 2005, a week before the E3 trade show. 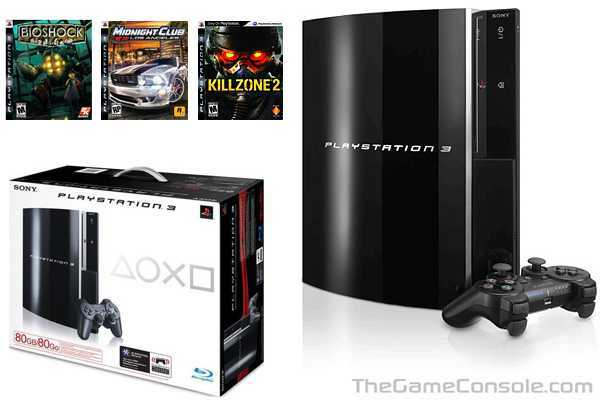 Except in Japan the console is sold in two different configurations: the "Xbox 360" and the "Xbox 360 Core System". 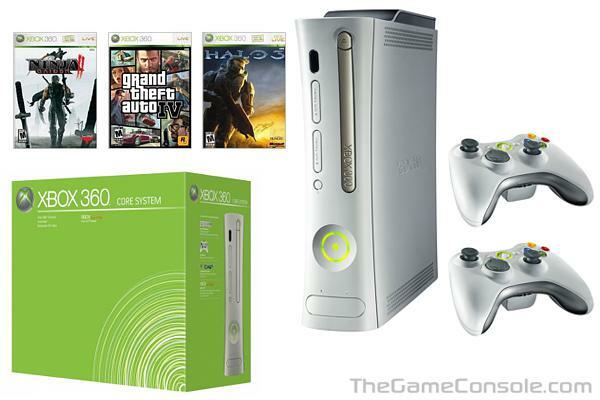 The Xbox 360 configuration, often referred to as the "Premium Edition", includes a hard drive (required for backwards compatibility with original Xbox games), a wireless controller, a headset, an Ethernet cable, an Xbox Live silver subscription, and a component HD AV cable (which can also be used on non-HD TVs). The console was known by the codename of "Revolution" until April 27, 2006, when it was renamed Wii, spelled with two "i"s to imply an image of players gathering together, as well as to represent the console's controllers. 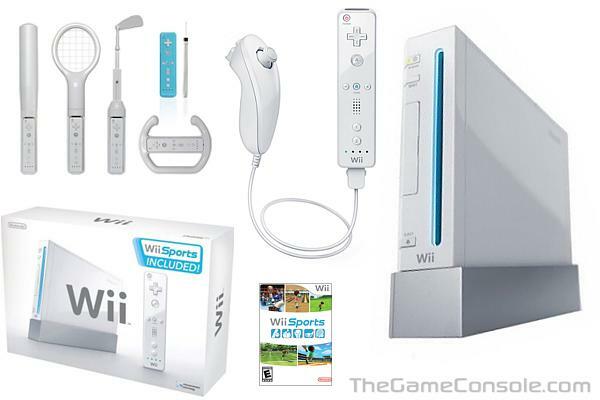 It is said Wii sounds like 'we', which emphasizes that the console is for everyone. Wii can easily be remembered by people around the world, no matter what language they speak. No confusion. No need to abbreviate. Just Wii"
The Wii Remote is a one-handed controller that uses a combination of accelerometers and infrared detection to sense its position in 3D space. This allows users to control the game using physical gestures as well as traditional button presses. The controller connects to the console using Bluetooth, and features force feedback, 4KB non-volatile memory and an internal speaker. Perhaps the most important of these devices is the Nunchuk unit, which features an accelerometer and a traditional analog stick with two trigger buttons. In addition, an attachable wrist strap can be used to prevent the player from unintentionally dropping or throwing the device.